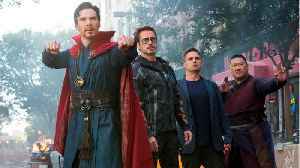 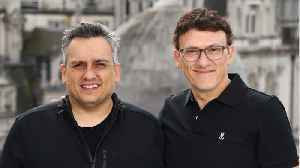 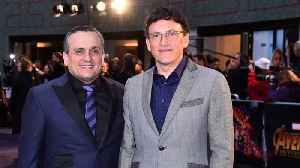 After “Avengers: Infinity War” hit theaters in 2018, directors Joe and Anthony Russo were questioned about the upcoming film. 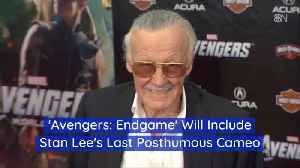 They directors were asked if the title of the upcoming and final film.. 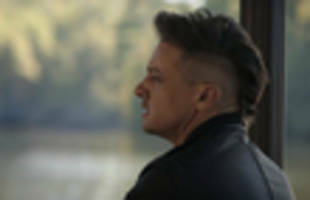 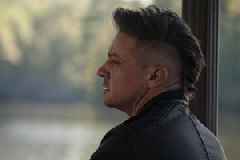 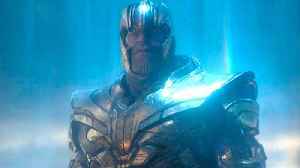 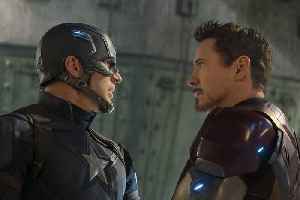 The makers of 'Avengers: Endgame' dropped a new clip from the upcoming film much to the excitement of the fans. 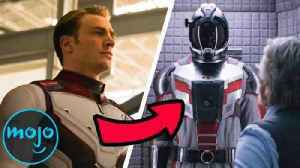 The short video is all about Captain Marvel!